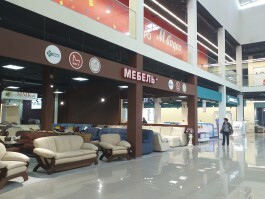 21 января 2019 Who’s next? 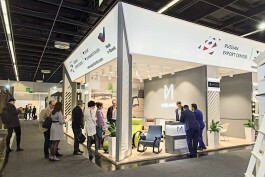 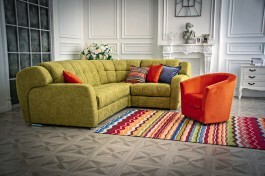 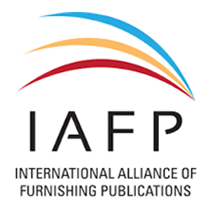 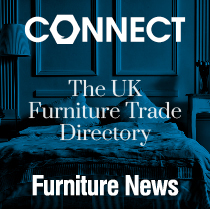 For the recent couple of years, exportation to Europe has been a hot topic in Russian furniture industry. 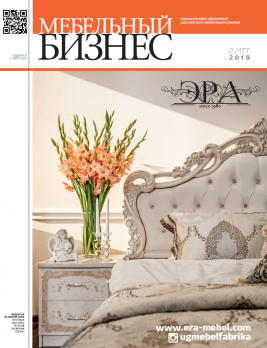 07 декабря 2018 One premiere after another Moscow fair Mebel 2018 saw upholstered furniture producer under a new brand name.